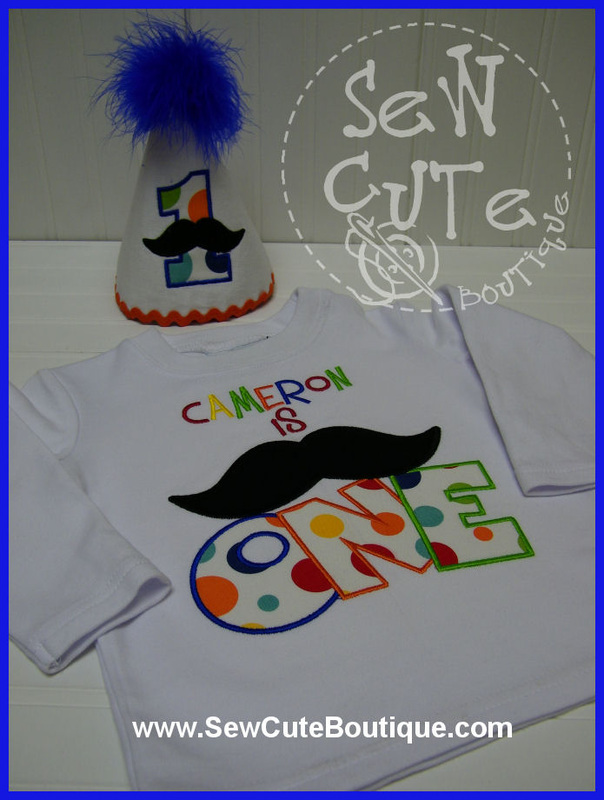 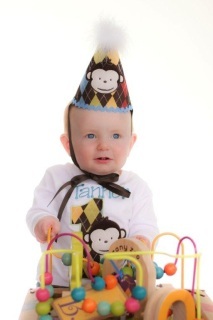 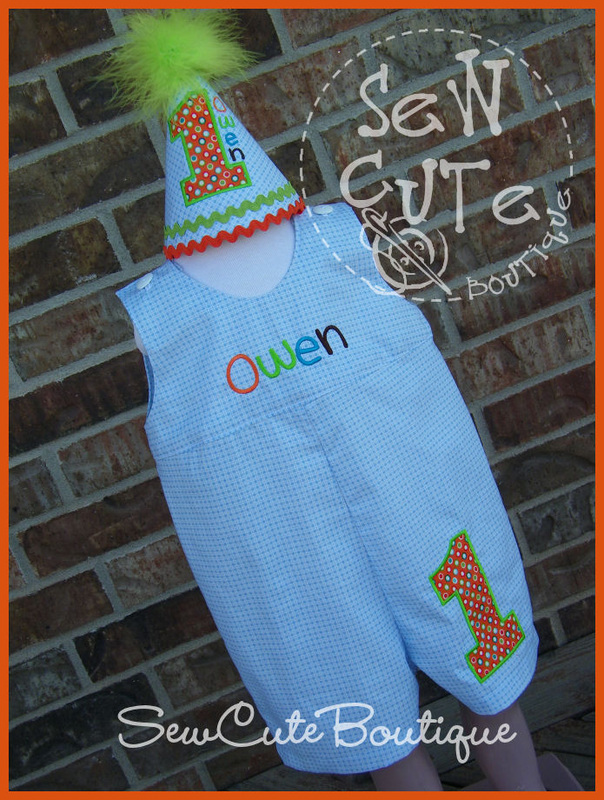 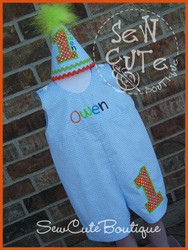 Party hats are made to match your birthday shirt. 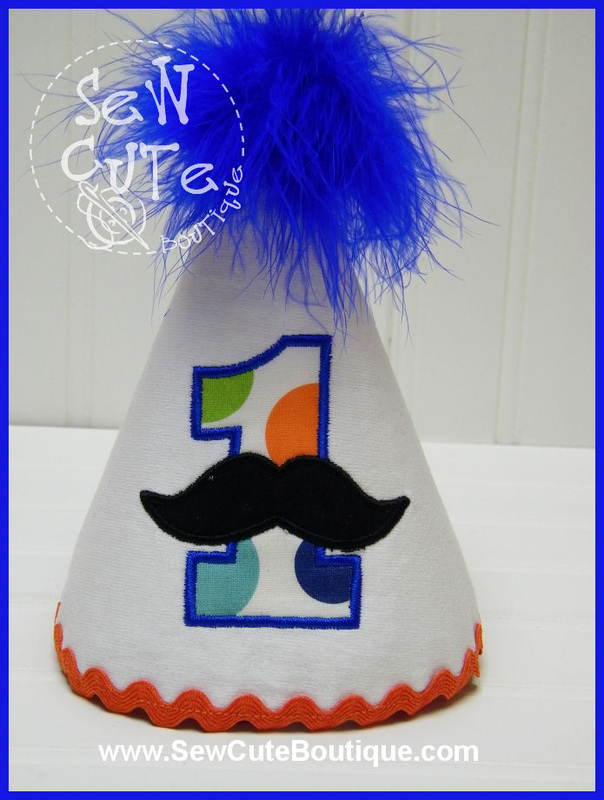 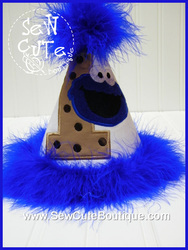 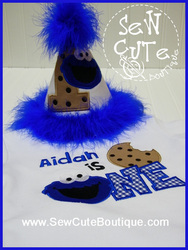 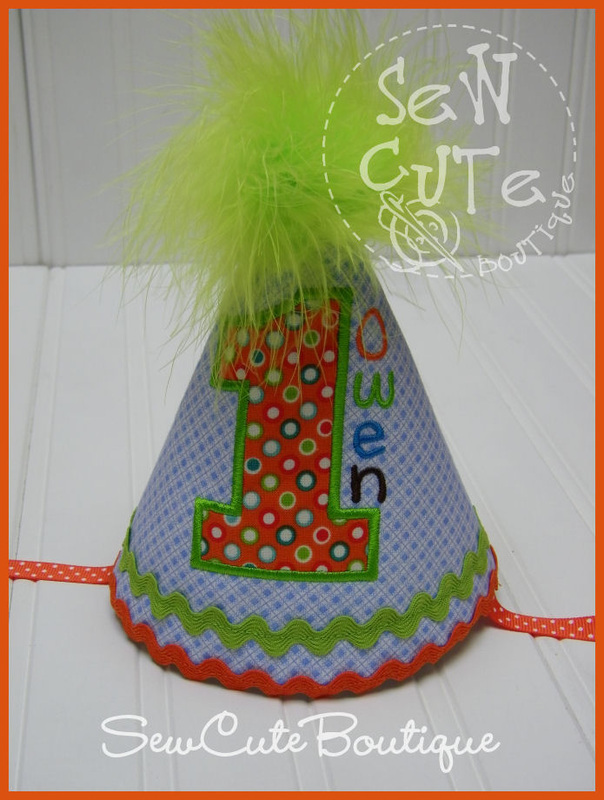 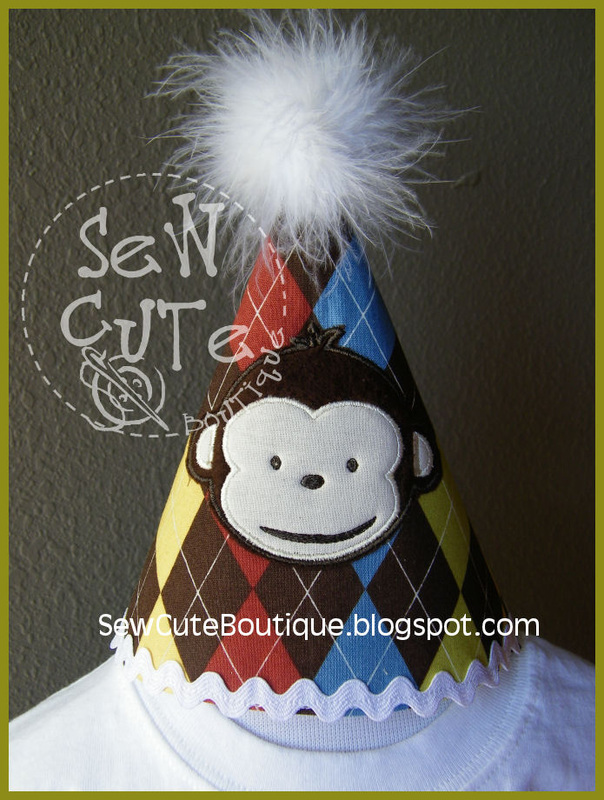 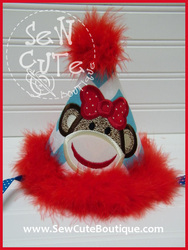 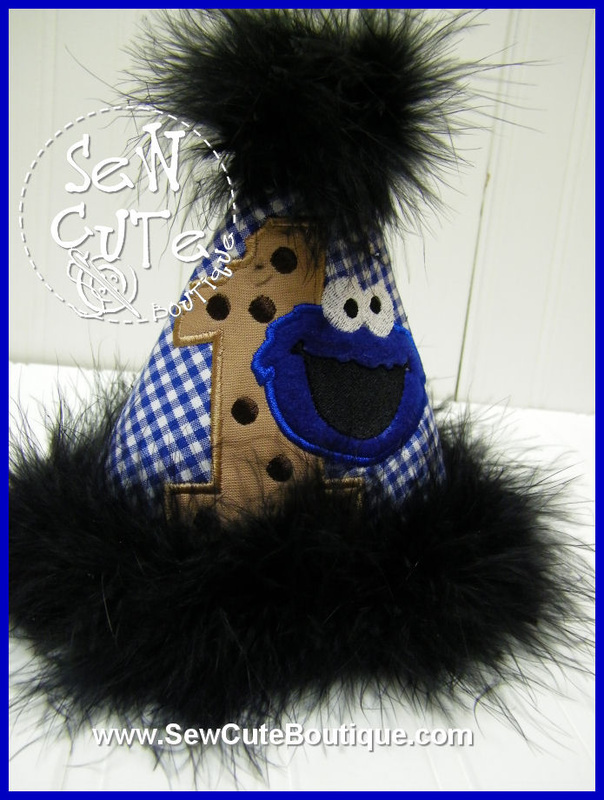 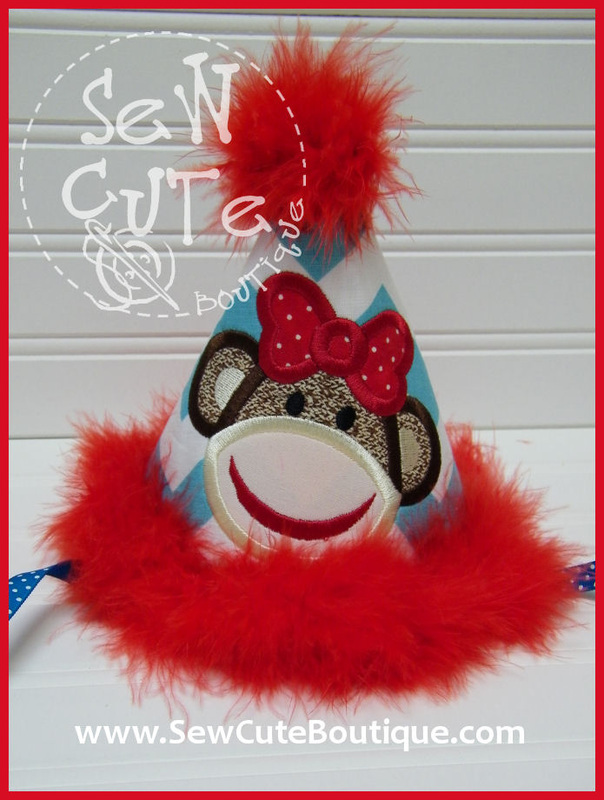 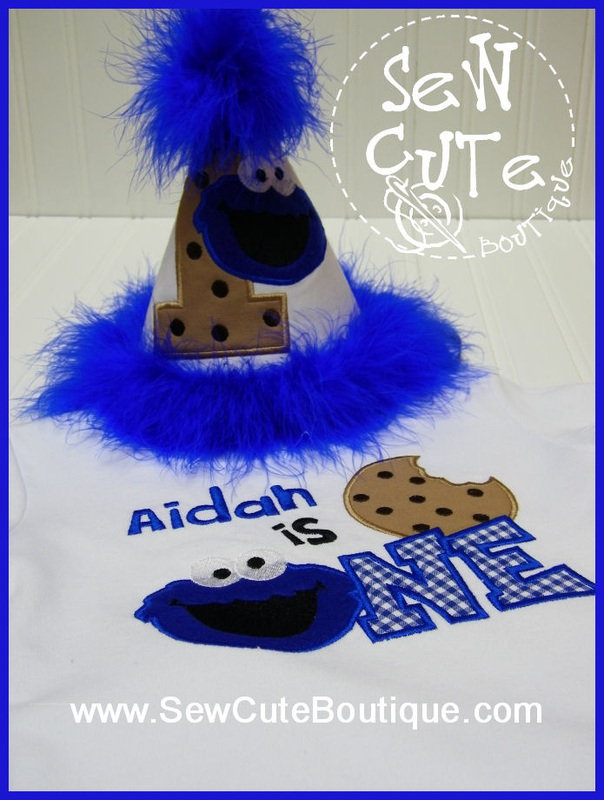 Below are examples of party hats I have made. 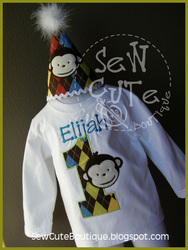 If you have specific instructions, please list them in the notes to seller during check-out. 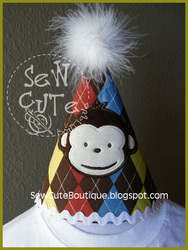 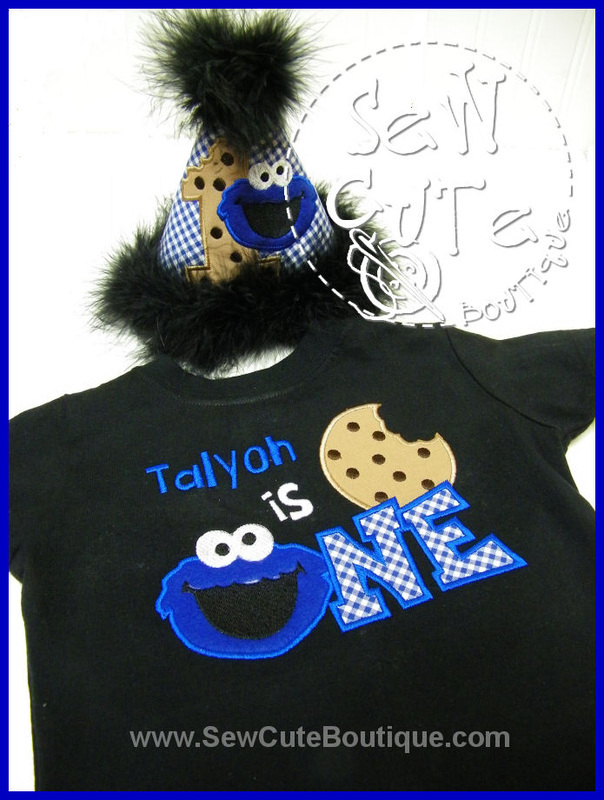 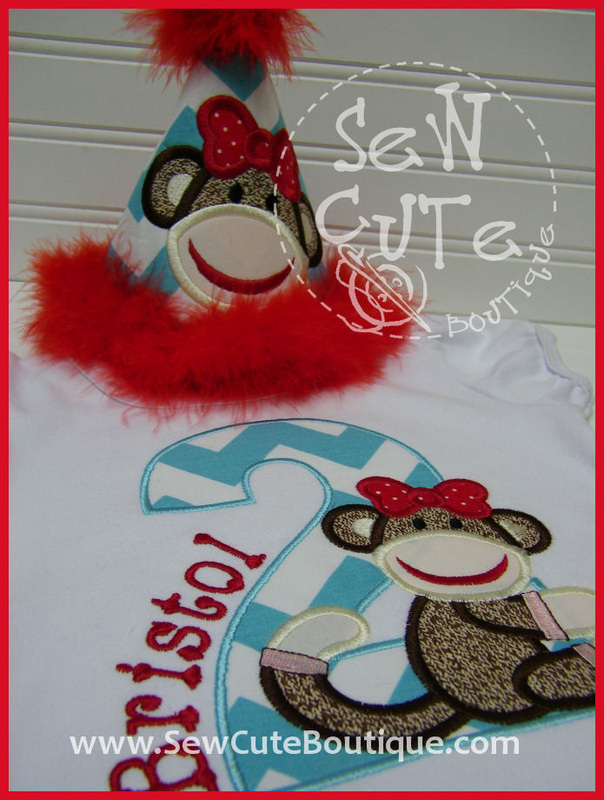 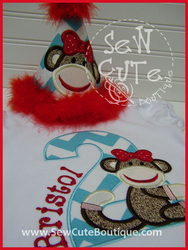 Hats include ribbon ties which are securely sewn to the hat.